On the 24th of February the collective course for the application of the firm’s standards started. The work set-up was made thanks to a workshop for the decisional alignment in Open Project, with the participation of external experts. The goal of the course, which will last at least a year, focuses on the BIM implementation through standards and internal education so as to increase productivity and ease the information exchange, also thanks to ISO Quality certification 9001:2015. 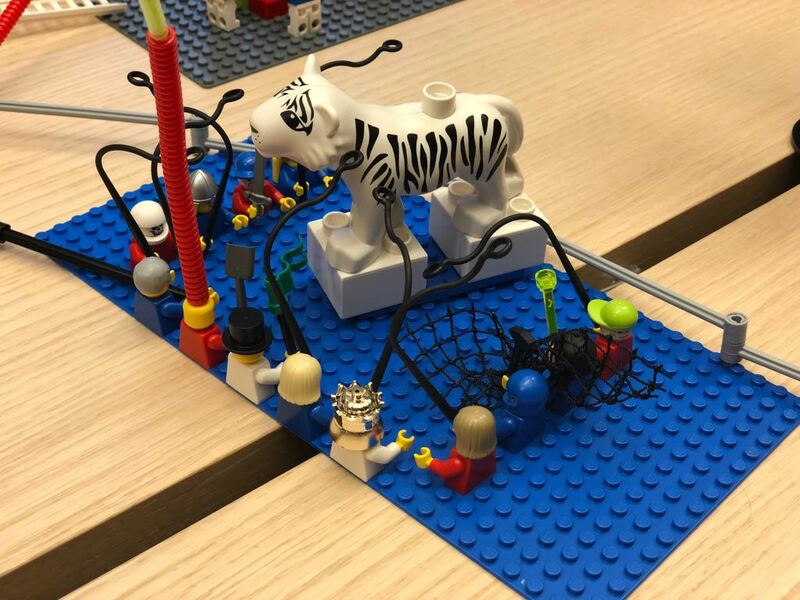 The first meeting focused on BIM processes standardization where our professionals used the LEGO® SERIOUS PLAY® method to facilitate the exposition of everyone’s idea and find a common direction. Follow us to discover our next results!